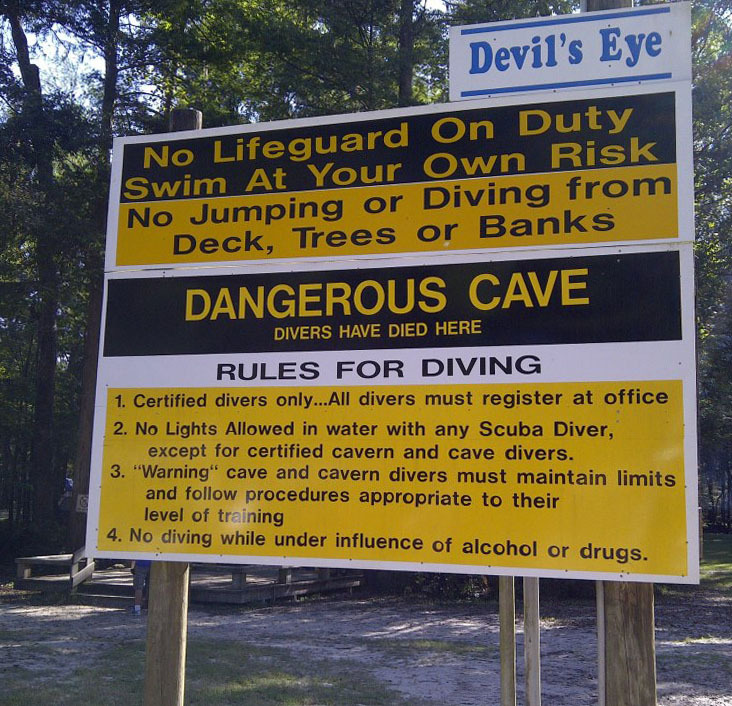 Been diving in Devil’s Cave System? Please Vote! With two entrances, one capturing the beauty, tranquility and essence of nature (Devil’s Eye) and the other cut out for the thrill seeker in us, where the tannic river water meets the crystal clear blue water of the lagoon making it look like your entering an enchanted world of mystery and high flow (Devil’s Ear). Both leading to the same system beneath the rocks in what’s known as the Gallery, this gem falls under the Santa Fe River and runs approximately 9km. With multiple passageways, high-flow areas as in the lips, this is a portion of the system that takes a hard right through a rock structure resembling lips. The first time I rounded this corner, the flow surprised me and was enough to actually rattle my mask on my face; exhilarated and wanting more. To be in a place where only a few people will ever be and to see formations and topography unlike anything witnessed on dry land is beyond words. The Author: Courtney Cicoria is an MSDT currently living in the Dominican Republic. 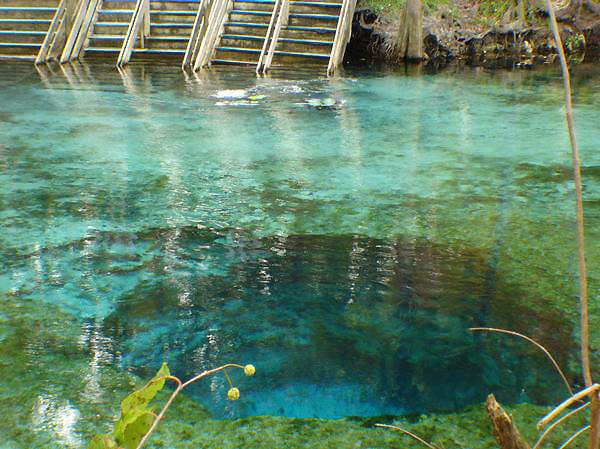 Devil's Cave in Florida's High Springs is a true wonder fresh water cavern where prehistoric bones have been found. Map of United States, Devil’s Cave System dive site.